← Of Water Nymphs and Mermaids? Are You Familiar with These British Legends? A laugh, a fist pounding on a desk top, a raised eyebrow – these are all signals to punctuation of the spoken word, but what of the written word? We start with the assumption that we each wish to avoid language that is insensitive, stereotypical, or in any other way derogatory. 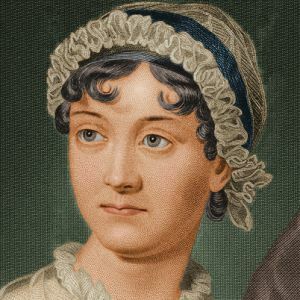 But was that true for Jane Austen’s time? Look below. 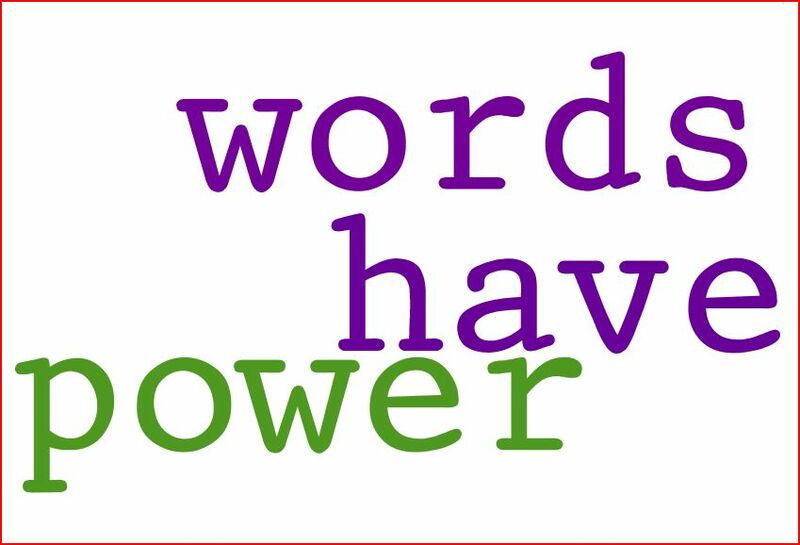 Are there words that you particularly like? Ones you find useless in our modern world? Note! Yes, I know that I added a few extra words in this mix. I had originally thought to have two words for each letter of the alphabet. However, I am anticipating some problems when I reach x and z. The extras are to make up for my latter deficiencies. Part 3 will follow on Wednesday next. Awesome! Thanks for taking the times to put this together. I am so pleased you could join us, Vikki. Happy Holidays! THANKS FOR READING THE POST. I APPRECIATE YOUR SUPPORT. All foreign ambassadors and officials to the Unted Kingdom are appointed to the Court of St James. We English still use Loo, but these days it means the lavatory, what our Yankee cousins call the bathroom, I’ve often wondered what it would be like taking a bath in a lavatory, somewaht cramped for room I should imagine. Damn I missed out on the ‘e’ this time would you mind doing the honours once again ?